Over the course of 2018, the United Nations has voted to adopt some 27 condemnations — the vast majority of which were directed at the nation of Israel. According to Hillel Neuer, executive director of United Nations Watch, 21 of the 27 condemnations were aimed at Israel. Iran, Syria, North Korea, Russia, Myanmar and the United States each received one. 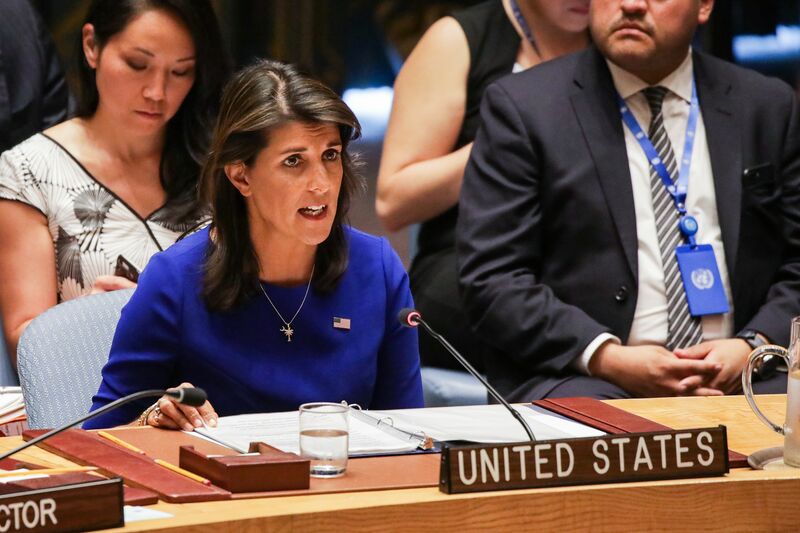 A number of Trump administration officials — including the out-going Ambassador to the UN Nikki Haley — have been harsh critics of the apparent double standard the international body has regarding Israel. State Department spokeswoman Heather Nauert has been nominated to replace Haley, who announced in October her intent to resign at the end of the year.